Austria, Scott cat. 1235. 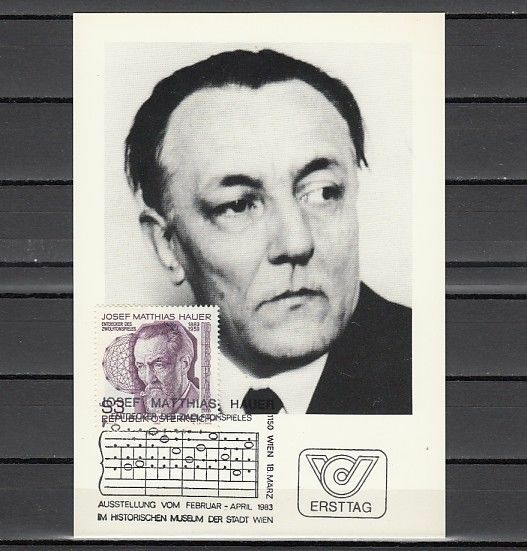 Composer Josef M. Hauer, Maximum Card. Condition: Maximum CardAustria, Scott cat. 1235. Composer Josef Hauer. Maximum Card. Powered by Hip Turbo Lister The free listing tool. List your items fast and easy and manage your active items. Condition: Maximum CardAustria, Scott cat. 1235. Composer Josef Hauer. Maximum Card. 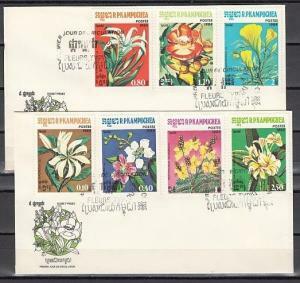 Norway, 1983 issue. 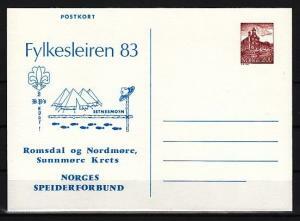 Fylkesleiren 83 Scout Cachet on a Postal Card. 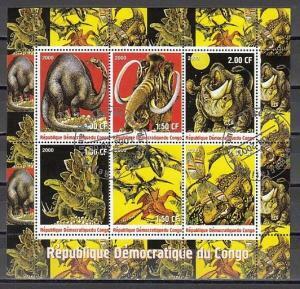 Burundi, 2011 issue. 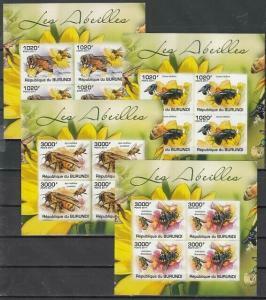 Honey Bees on 4 IMPERF sheets of 4. Congo, Dem. 2000 Cinderella issue. Dinosaues sheet of 6. Canceled, C.T.O.